The reputed mob boss was gunned down outside his New York home. The 24-year-old suspect in the killing of reputed Gambino family mob boss Francesco "Franky Boy" Cali was arraigned on Monday on a murder charge in a New York City courtroom as his attorney cryptically said right-wing conspiracy websites and online hate speech influenced the slaying. (WABC) Anthony Comello appears in a Staten Island courtroom on March 25, 2019, to be arraigned on murder charges stemming from the killing of reputed Gambino family mob boss Francesco "Franky Boy" Cali. Comello was arrested at his family's home in Brick Township, New Jersey, last week and was extradited to Staten Island early Monday to face justice. Following a brief court hearing, Gottlieb suggested the killing stemmed from Comello's recent obsession with right-wing internet conspiracy websites, particularly QAnon, and hate spewed by citizens and politicians "including right at the White House." "This is a tragedy for everybody, for the two families. But this case, perhaps more than any other, reflects what everyone has been saying recently, and that is that words matter, hate words matter," Gottlieb told reporters outside the courthouse. 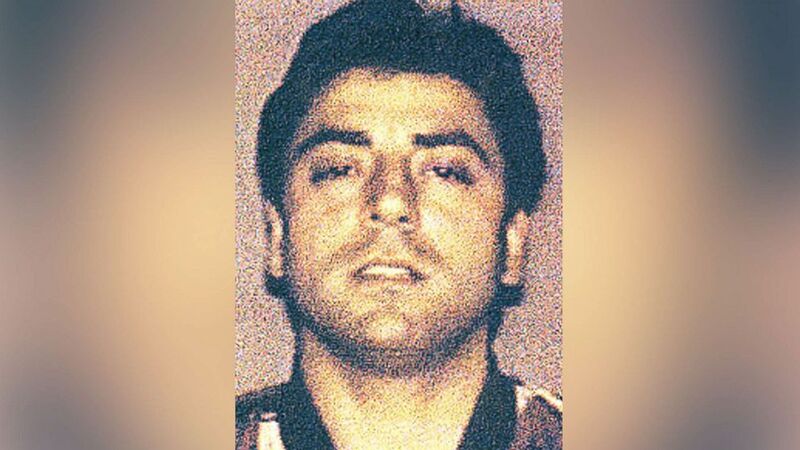 (Italian Police via AFP/Getty Images, FILE) Francesco "Franky Boy" Cali, the reputed leader of the Gambino crime family, is pictured in a photo released by the Italian Police on Feb. 7, 2008. 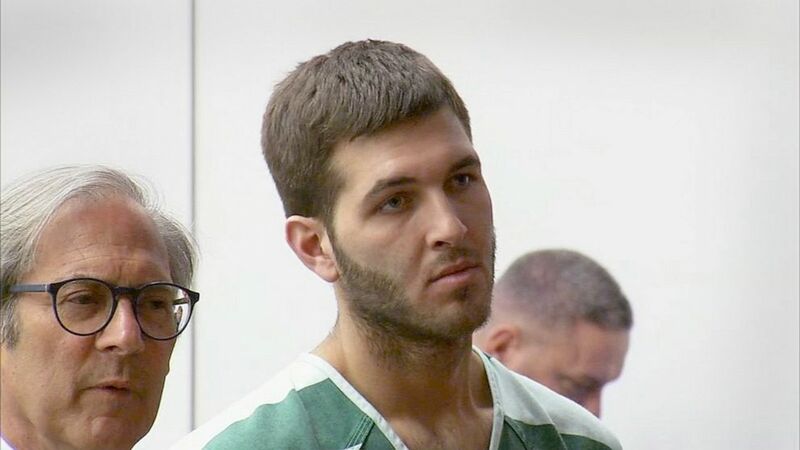 When Comello appeared in a New Jersey courtroom following his arrest last week, he flashed at reporters the palms of his hands on which were written the words "MAGA Forever," "United We Stand MAGA" and "Patriots In Charge." MAGA is an acronym for President Donald Trump's slogan "Make America Great Again." "All of that is going to become quite clearer once all the evidence is known and the truth comes out," Gottlieb said. "We are certainly taking this very seriously. But at the end of the day, the truth and the reasons for whatever happened here will become so clear and it will be shown to be directly related to the impact of the hate that people are bombarded with every day on the internet and elsewhere." Gottlieb went on to express fear for Comello's life while he is in jail. 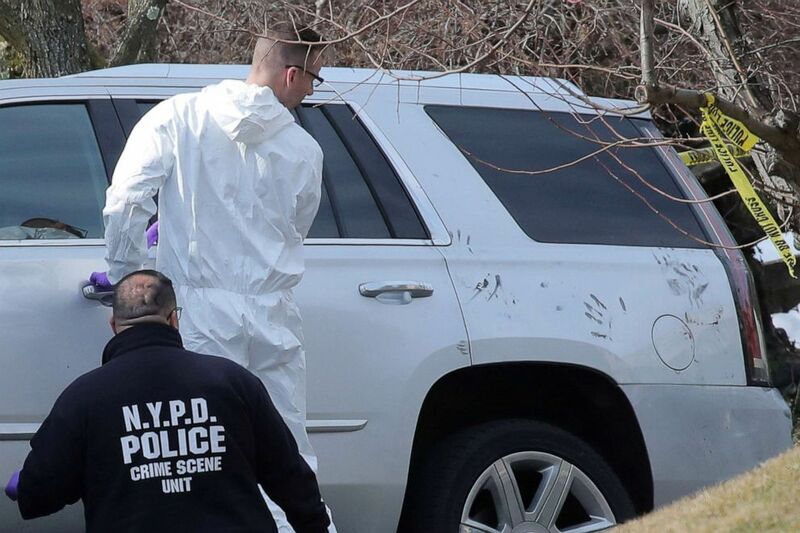 (Brendan McDermid/Reuters, FILE) New York City Police (NYPD) Crime Scene investigators work at the scene where, reported New York Mafia Gambino family crime boss, Francesco "Franky Boy" Cali, was killed outside his home in the Staten Island borough of New York City, March 14, 2019. "I know the department of corrections is very concerned about it. That's why we asked for protective custody," Gottlieb said. "But also his family, certainly, there are concerns and we appreciate the concerns, considerations that law enforcement has shown in ensuring their safety as well." Gottlieb said Comello's family claimed they noticed a sharp change in him in recent months. "His family and friends, the people who know him the best, recognized and picked up significant changes in him over the past few months. Something clearly went wrong," Gottlieb said. "People who know him, love him, who spent time with him, know something dramatically happened to him that certainly seems to be affected by the hate that is being spewed throughout the internet." "He'll be pleading unequivocally not guilty," Gottlieb said.